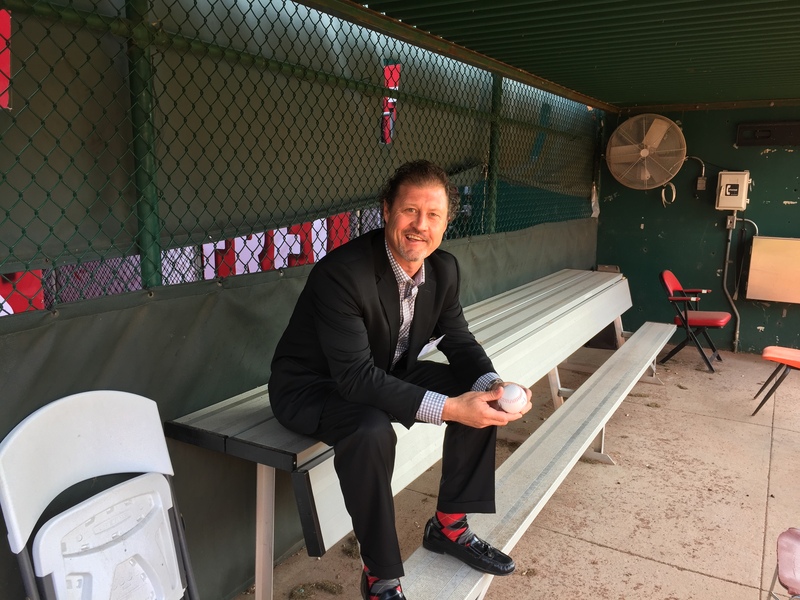 We are serious about getting your business! 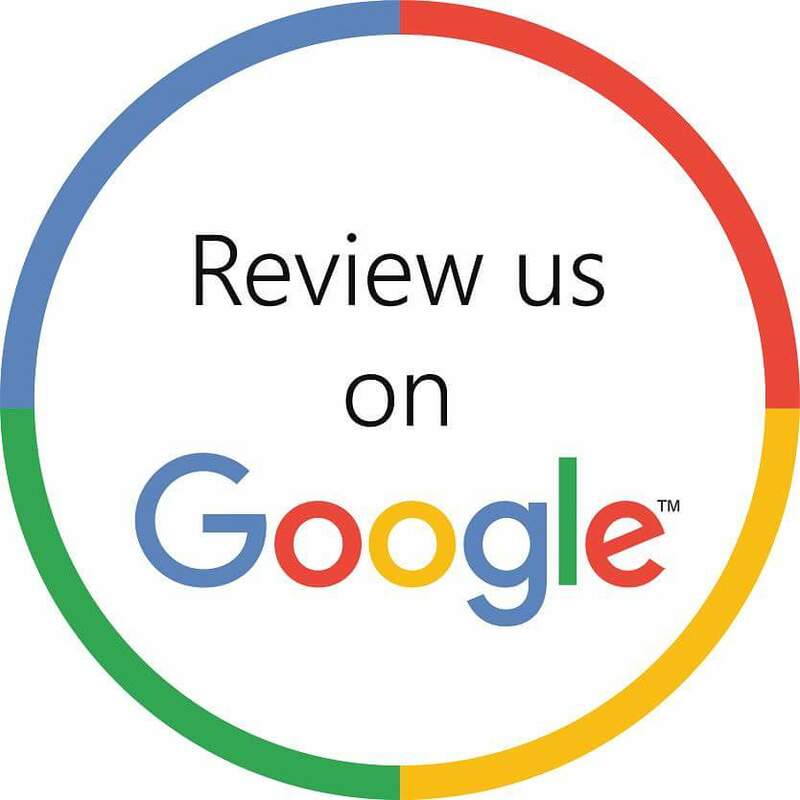 Fill out this form and we will get back to you within the NEXT 4 BUSINESS HOURS! "How Did You Hear About Us? BEST SHREDDING COMPANY IN Dayton! 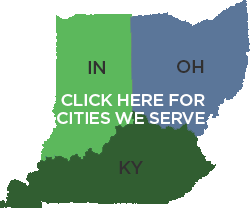 Document Destruction is the largest independently owned provider of ONSITE document shredding in the greater Cincinnati, Dayton and Lexington areas. We are an excellent alternative to the large national shredding vendors by providing a cost effective solution for ONSITE document shredding while ensuring security and peace of mind. Document Destruction provides scheduled ONSITE shredding programs, as well as one time bulk clean out shreds. Our staff is bonded, insured, drug tested annually and criminally background checked annually. All our staff dress, talk, and act professional. You will never be concerned about any of our staff being in your office or interacting with your employees or clients. When it comes to protecting your company, your clients, and your associates’ confidential information, Document Destruction treats it as if it were our own sensitive information. Our business is protecting your business through secure paper shredding. 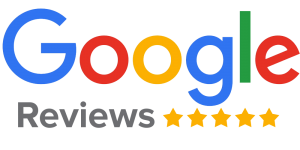 We are AAA Certified by NAID (the National Association for Information Destruction) We are committed to serving you with integrity and customer service that is second to none. Minimize your exposure to those who would wrongfully use your private information. Let us manage your document security needs. Document Destruction provides scheduled, secure onsite shredding as well as single incident bulk shredding. We ensure that your information remains confidential. Our professional staff is bonded and insured to add to your peace of mind. Don’t get us wrong, using your own paper shredder is better than nothing, but organizations that implement internal shredding programs are not being as frugal or as secure as they think they are. 1. We shred your documents on-site in front of your eyes into confetti. 2. Document Destruction is NAID CERTIFIED & ACCREDITED for document shredding. 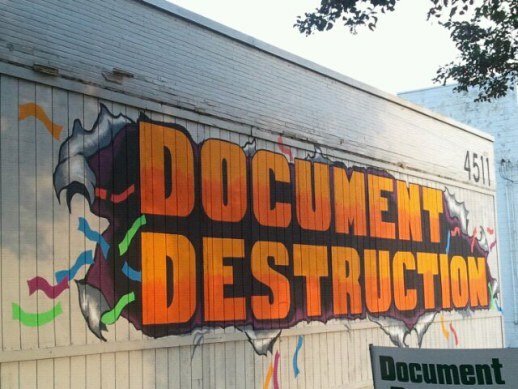 Document Destruction is audited annually to verify that every employee is uniformed, bonded, I.D. badged, drug tested, criminally background checked and is fully trained in the latest security measures. 4. Since starting Document Destruction in 2004, we have NEVER had a security breach or had a client’s private & confidential documents fall into the wrong hands. Secure document destruction is vital to a company’s survival. This includes trade secrets, customer lists, employee records and records that need to be protected as required by federal law. I am personally committed to helping protect your firm’s information and guarantee that they are safe and will never see the light of day. 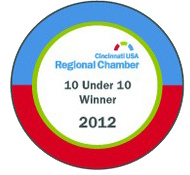 Document Destruction of Cincinnati, Ohio was honored in May 2012 by the Cincinnati USA Regional Chamber as being one of “The Best 10 Under 10 Companies” in the region. It is a unique and prestigious award given to only a select few local companies who have fewer than ten employees. 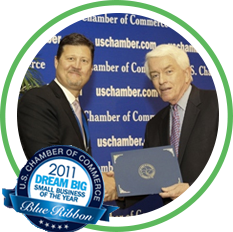 Mike Callihan of Document Destruction accepts the US Chamber of Commerce Blue Ribbon small business award. This award honors our Nation’s job creators and their significant contribution as drivers of economic growth.